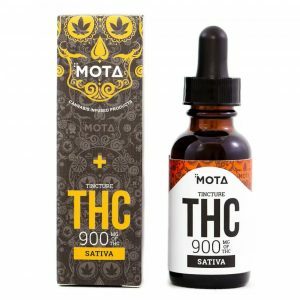 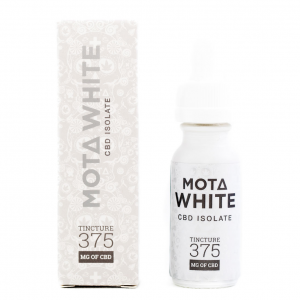 Mota THC Sativa Tincture.900mg THC per bottle 30mg THC per 1ml dropper Mota’s Sativa THC Tincture is perfect for fast, easy, and discreet daytime use. 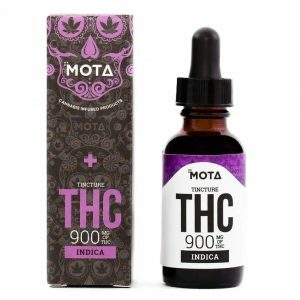 Fast acting and effective, Mota’s minty infused alcohol spray is a great smoke free option. 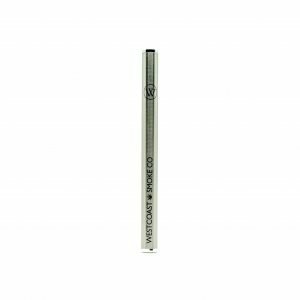 It’s discreet and easy to use. 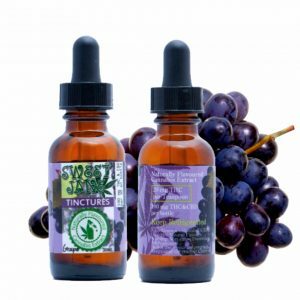 Sweet Jane THC and CBD Grape Flavoured Tincture – 420 mg Sweet Jane 1:1 THC:CBD 420 mg Grape Soda Flavoured Tincture. 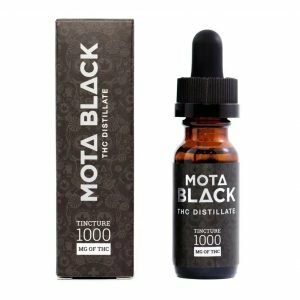 THC Capsules – THC – 80mg Capsules. 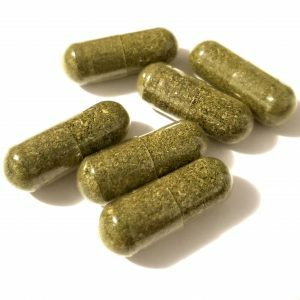 Cannabis Capsules are made with decarboxylated plant material and are standardized using extracted cannabis oil.